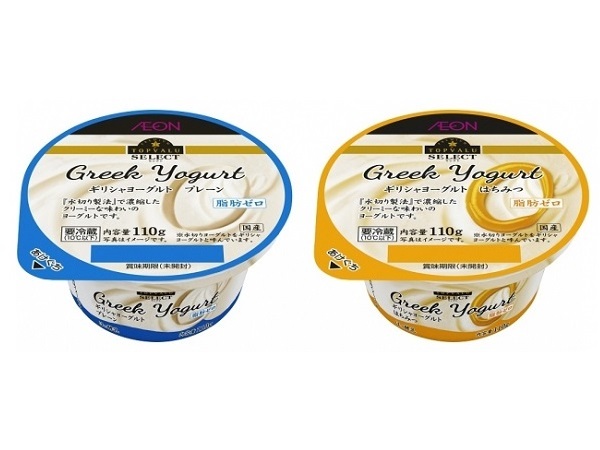 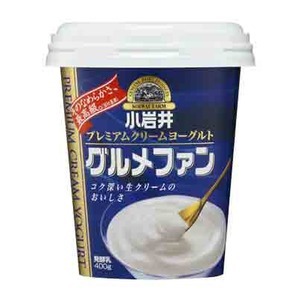 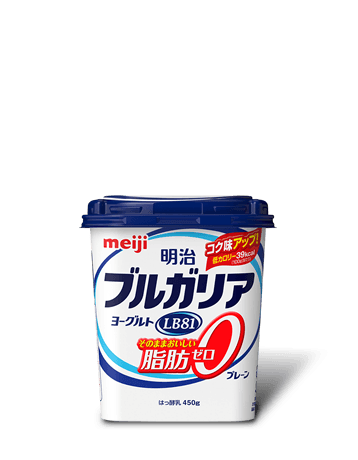 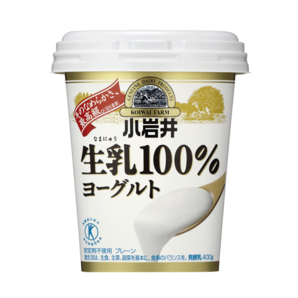 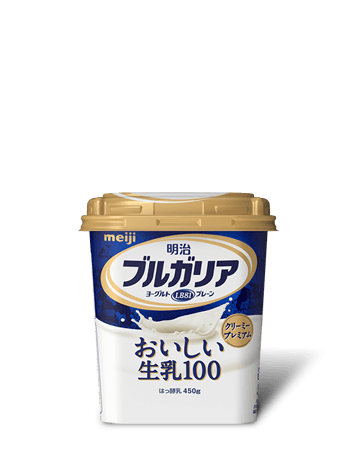 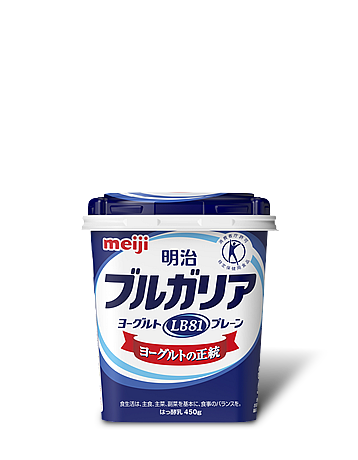 Yogurt has become extremely popular in Japan since the introduction of "Bulgaria Yogurt" by Meiji Co, Ltd in the Early 1970's. 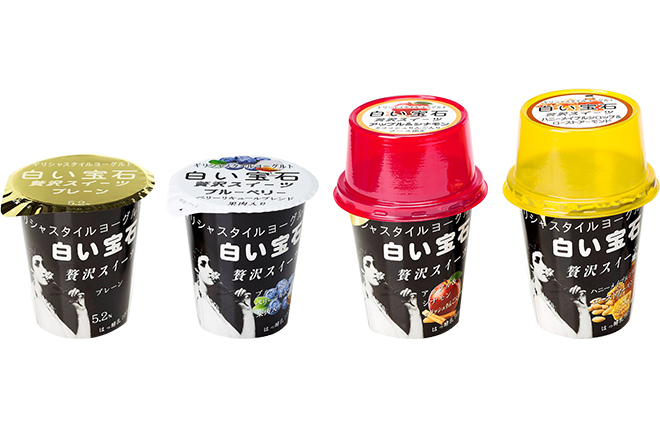 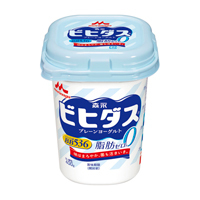 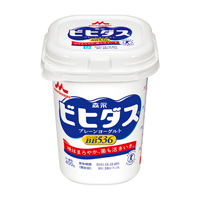 Until then, yogurt in Japan was just a yogurt flavored jelly. 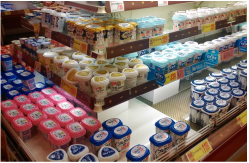 In the store shelf you will see plain yogurt and yogurt with fruit and other sweeteners added. 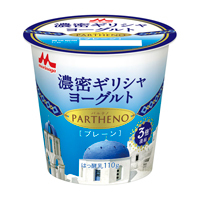 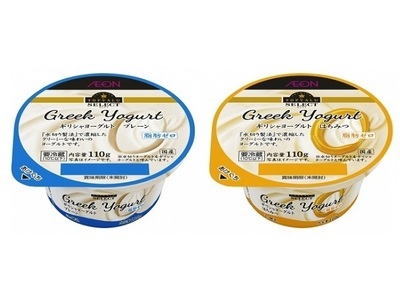 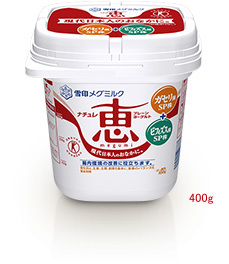 For the plain yogurt there is usually two kinds - normal and fat free. 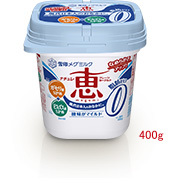 The Fat Free Yogurt usually has a light blue lid and has the number "0" which stands for zero fat. 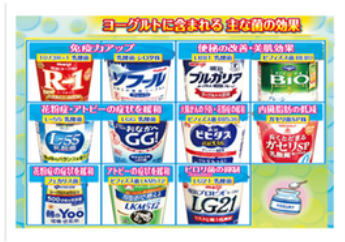 There are only a few major manufacturers of yogurt which dominate the market. Some supermarkets will have their private brand yogurts too.